Exosomes are lipid nanovesicles, on the order of 30–200 nm, secreted from cells and found in all bodily fluids such as plasma, urine, and cerebrospinal fluid (CSF). Although exosomes were discovered over 30 years ago, they were originally thought to be nothing more than a garbage disposal system for cellular debris and proteins. More recently, interest in exosomes has increased with better understanding of their capabilities. In 2003 there were approximately 30 PubMed referenced articles on exosomes, while in the three years into 2011 there were almost 350. 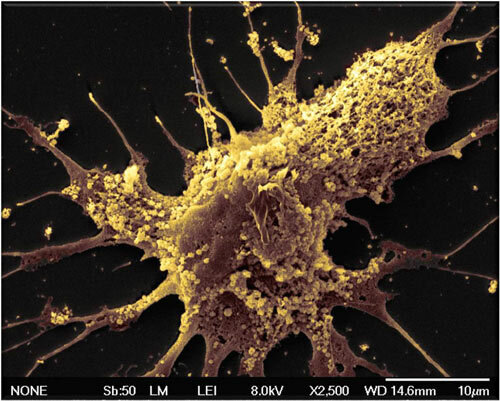 Much of the excitement is being generated from the potential to utilize exosomes in the development of biofluid-based, real-time molecular diagnostics, their potential as drug delivery vehicles, and as tools for biomedical research.